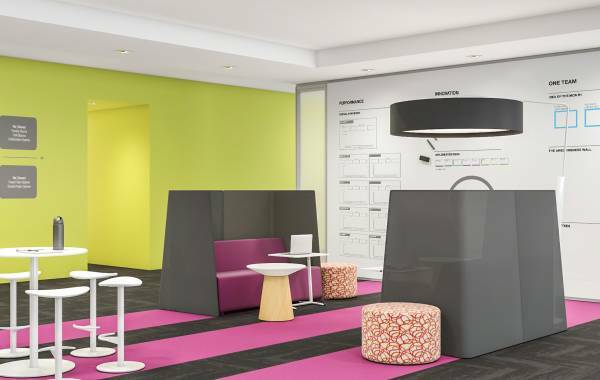 We create spaces based on human insights. 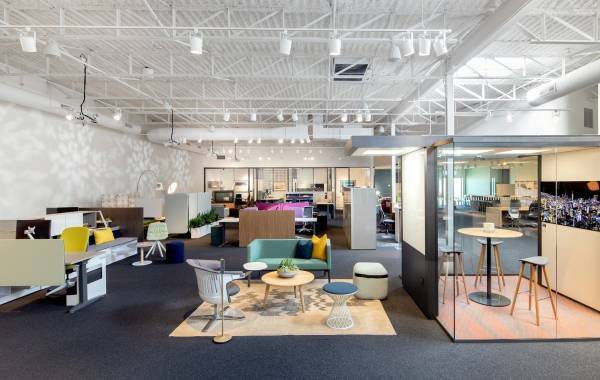 Those insights are not only woven into our products, but they help us design the experience we hope you have when visiting our spaces. 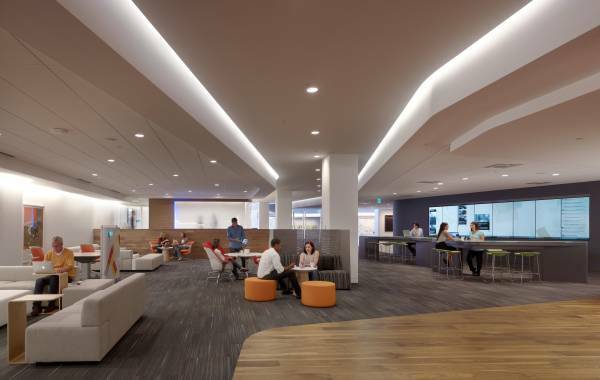 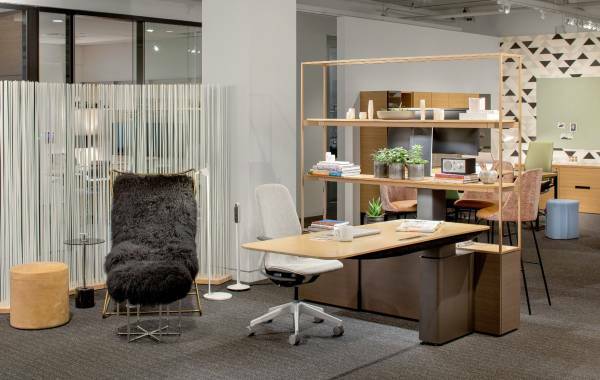 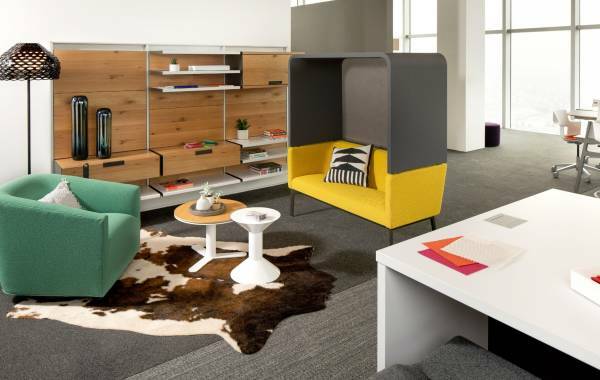 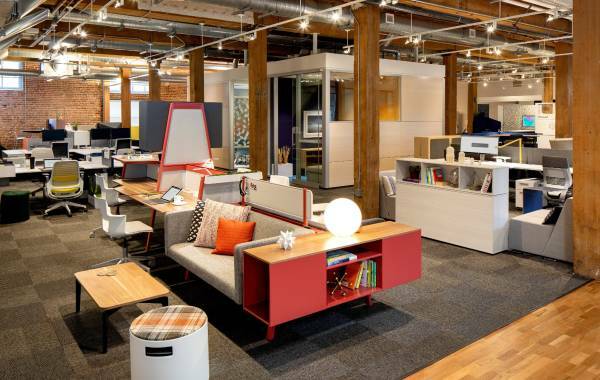 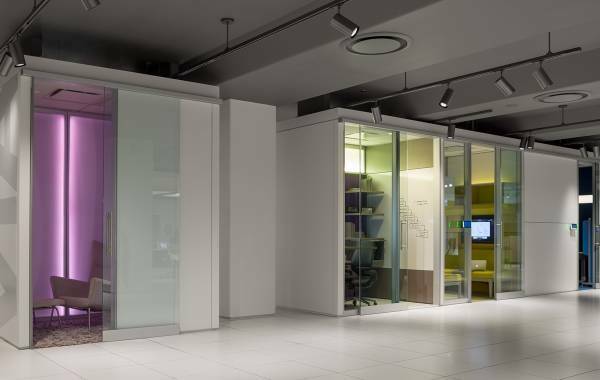 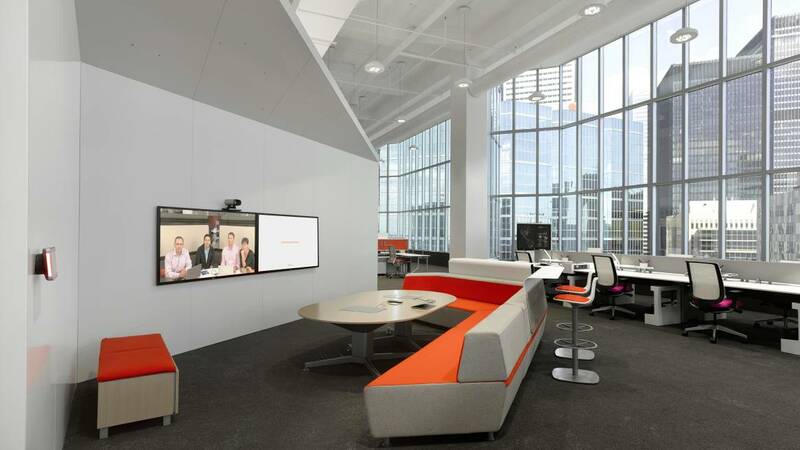 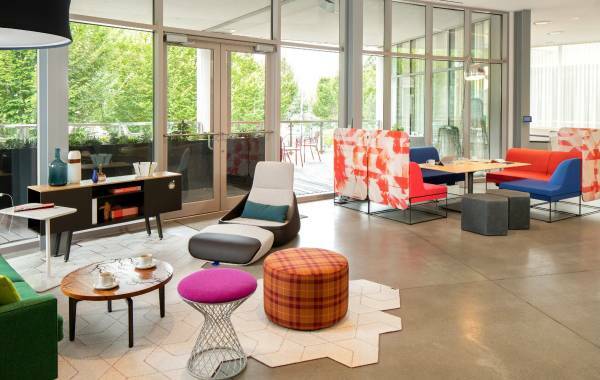 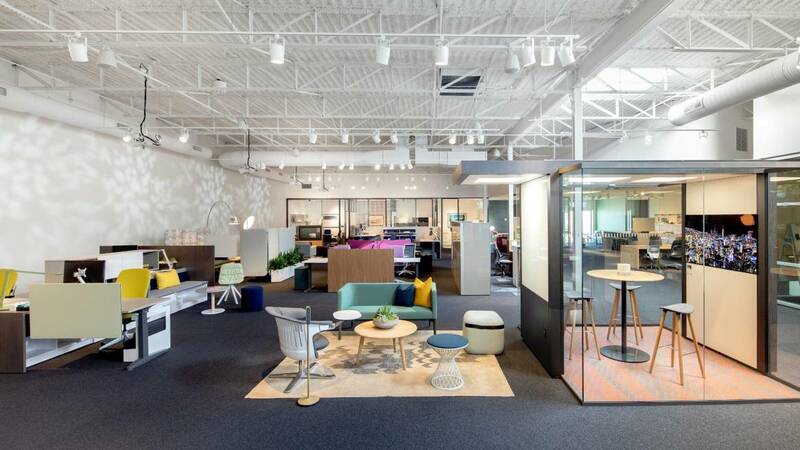 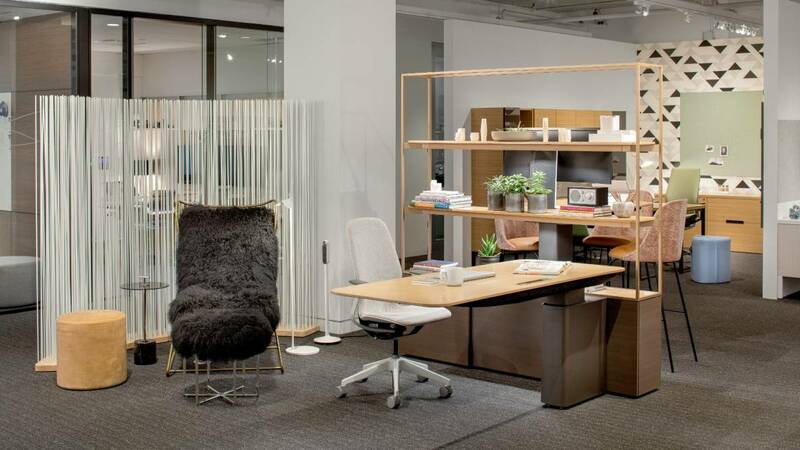 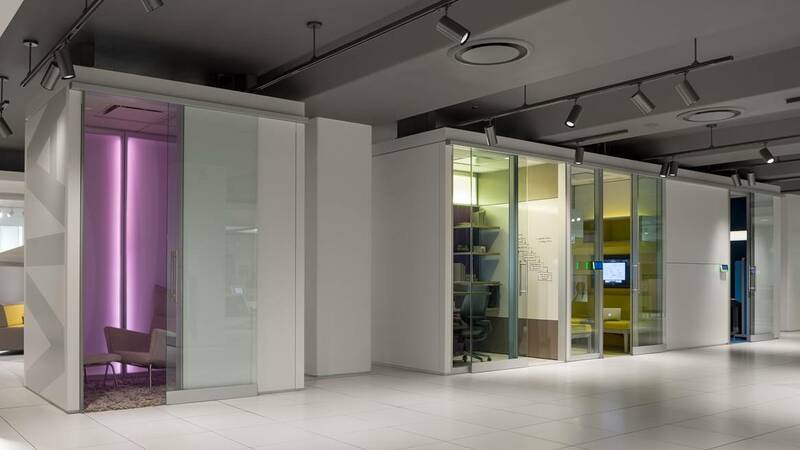 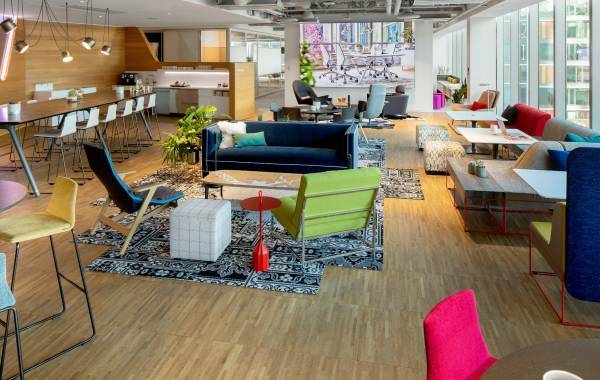 Our WorkLife Centers are environments that allow us to share those insights through discussion and exploration of diverse tools, solutions and services designed to help create an interconnected workplace. 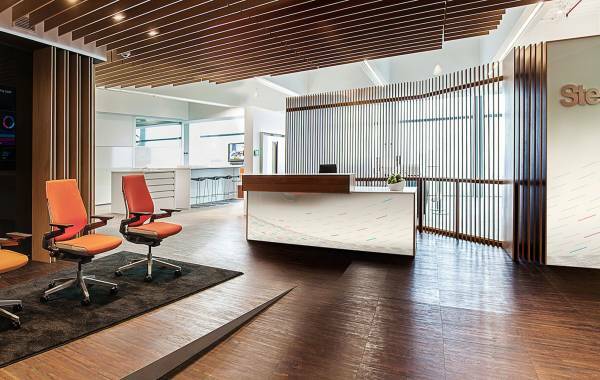 We welcome the opportunity to host you.